The Atlanta Business Chronicle recently announced Atlanta’s 50 largest advertising and marketing firms as ranked by number of full-time employees. 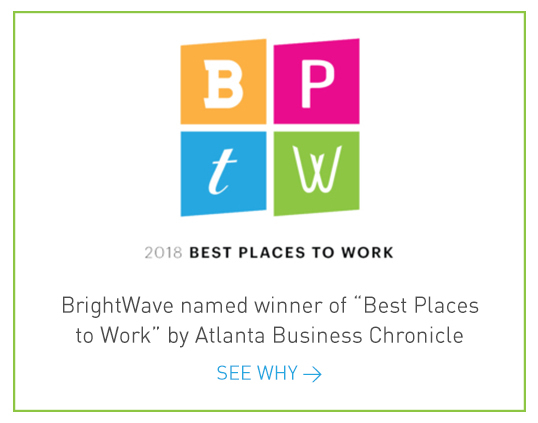 We’re thrilled to announce that BrightWave secured the 15th spot on this list, making us the top specialist marketing firm in Atlanta. 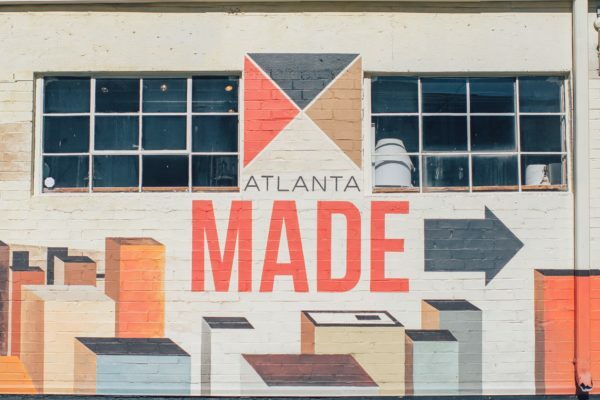 Other Atlanta firms who made the list include Moxie, 22squared and Cooper Holding Inc.
With several award wins for our client work, BrightWave President Raj Choudhury achieving AIMA’s Interactive Marketer of the Year and AMA’s Atlanta Marketer of the Year, and agency recognition as a 2018 Pacesetter, this continues to be a year full of external recognition for BrightWave.